The biggest problem in America isn't guns or drugs or gambling or smoking or drinking. The biggest problem in America is the size of our people. It's the frozen pizzas and sodas and danishes and boxes of sugar with a little cereal mixed in with it along with the fact that we view french fries as a vegetable. Would you like to SUPER SIZE that? 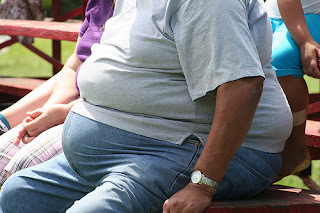 You don't need me to tell you that in 2008 33.8% of the people living in the United States were considered obese and another 34.2% of people were considered overweight¹. That's painfully obvious by just taking a look around. According to the latest data from the CDC roughly 1,700 people will die every day of heart disease and another 1,550 individuals will die every day from cancer. Every day!! Compare that to the number of deaths per day due to plane, boat, and space vehicle crashes all combined which is only around 5 people a day. Now a lost life is a lost life and it's never a good thing but if we had a breaking news announcement every time a person's heart gave out or someone succumbed to cancer especially since these and other similar causes of death are preventable then our nation would be up in arms about what's going on. But we're not. And not only are we seemingly numb to these facts but we've almost become indifferent to them. You should care about this. You should care because you don't get a mulligan at life after a heart attack robs you of an extra decade when you could've been walking your daughter down the aisle at her wedding. You should care because parents should never have to bury their own children whether or not both of you are adults. But most of all, you should care because the world needs people like you to break the current trends of the next generation dying younger and sicker than the generations that came before them. If you like what you see here then you'll LOVE our daily Facebook and Twitter posts! 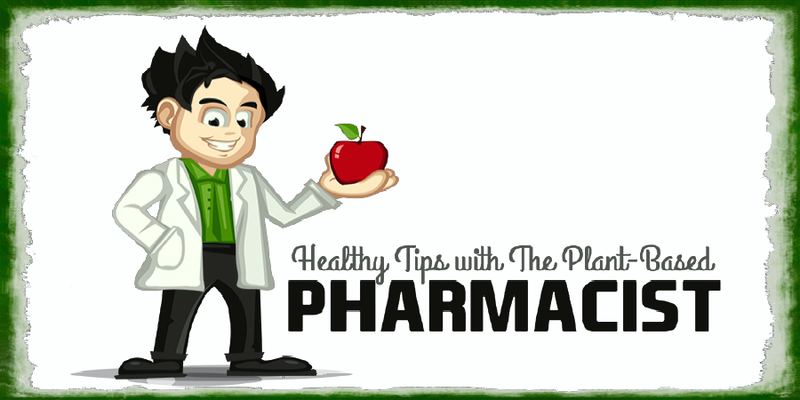 Also, don't forget to sign up for Our Free Online Mailing List to get all the latest updates from the Plant-Based Pharmacist! 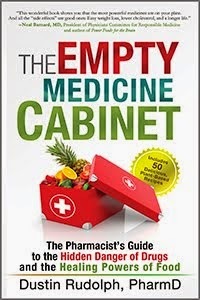 Check out Dustin Rudolph's book The Empty Medicine Cabinet to start your journey towards better health. 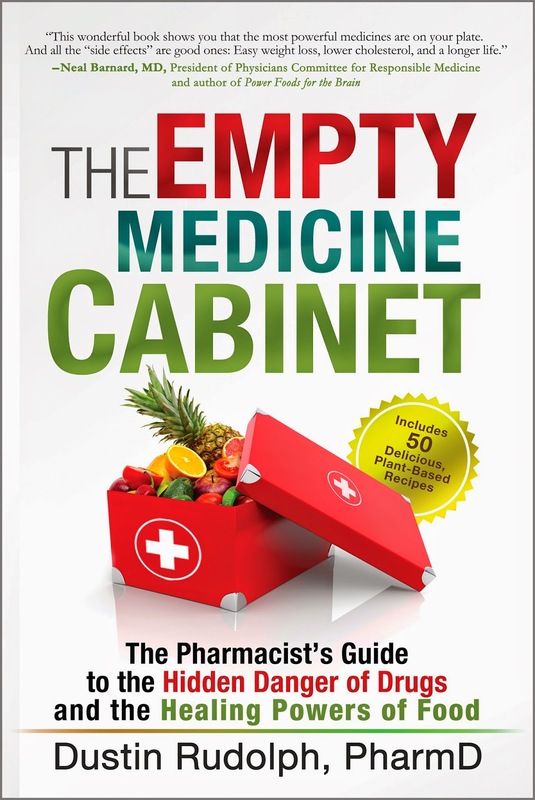 This step-by-step guide leads you through many of today's common chronic diseases (heart disease, obesity, diabetes, cancer, and more), giving you the facts on foods versus medications in treating these medical conditions. The book also contains an easy-to-follow guide on how to adopt a whole foods, plant-based diet as a part of an overall lifestyle change, producing the best possible health outcomes for you and your family. Hurry and get your copy today! 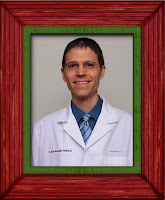 We'd love for you to join us in spreading the good word about plant-based nutrition and lifestyle medicine by telling your family and friends about our website at www.PlantBasedPharmacist.com. Share and rate this post below or tell us what you think by posting a comment. Thank you again for stopping by and until next time... be happy, be healthy, and live the life you've always dreamed of! 1 Ogden CL, Carroll MD. Prevalence of Overweight, Obesity, and Extreme Obesity Among Adults: United States, Trends 1976–1980 Through 2007–2008. CDC: Division of Health and Nutrition Examination Surveys. Jun 2010. Available - http://www.cdc.gov/NCHS/data/hestat/obesity_adult_07_08/obesity_adult_07_08.pdf. i really enjoy the introduction. frozen pizzas used to be a weekly thing for us but we have chosen to live a healthier lifestyle thanks to you and your website. thank you!